Come play at The Sand Box! 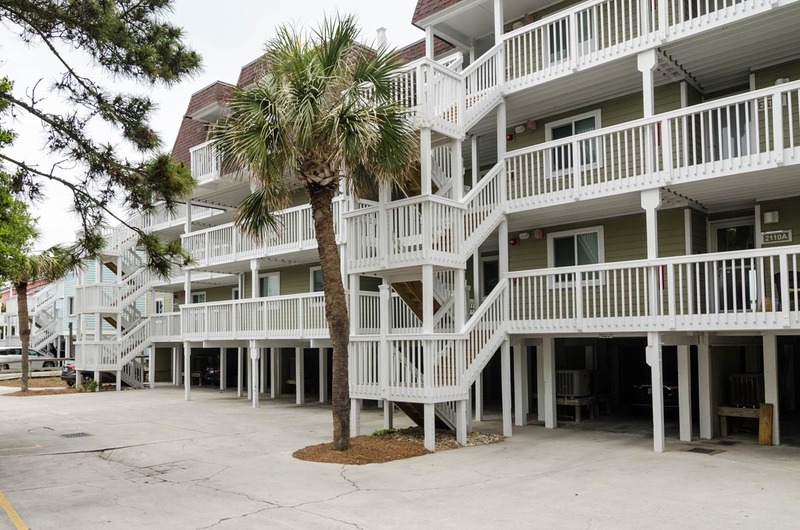 This oceanfront 3 bedroom condo located at the quiet southern end of Pleasure Island has all you need for your best vacation ever! 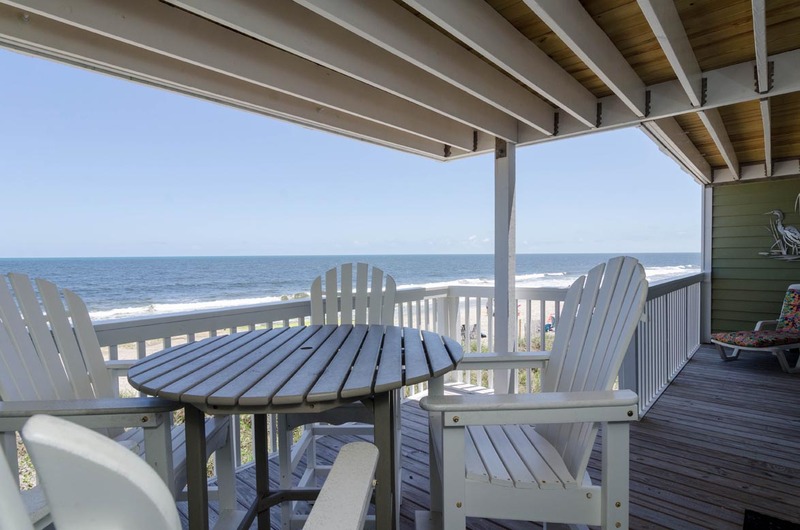 Eat breakfast or sit and read on the oceanfront deck. 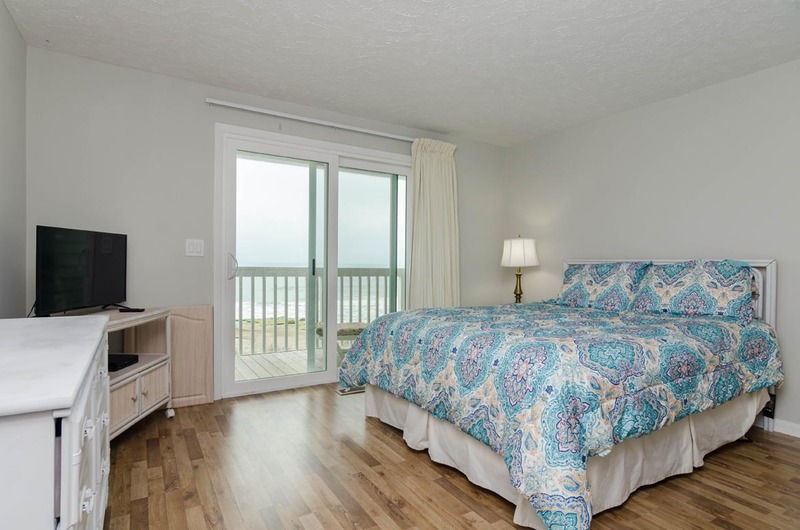 Enjoy the sights and sounds of the surf through the large sliding glass doors in the living room and master bedroom. 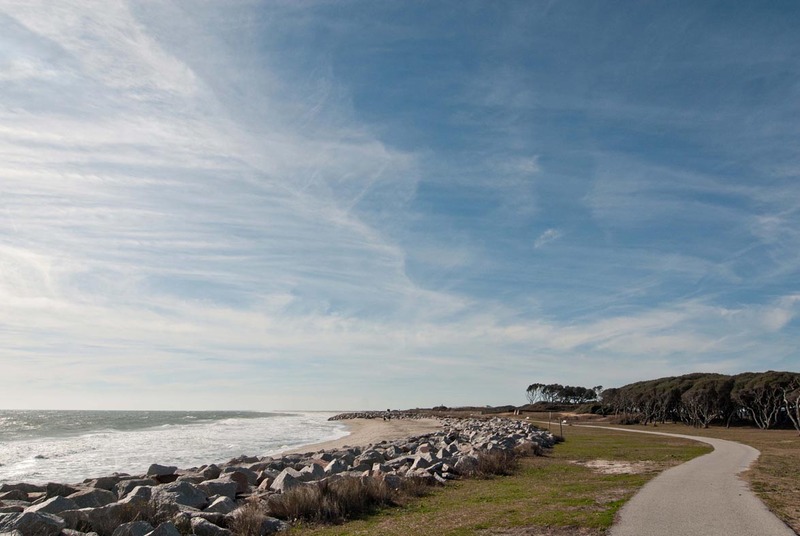 Take the private walkway over the dunes to swim, surf, sunbathe— or to enjoy the unique coquina outcropping that bubble up with fresh water in the sea. 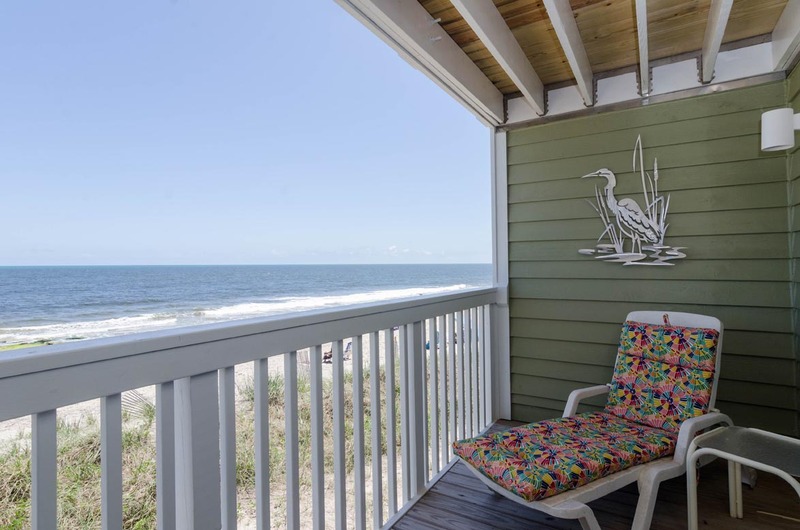 This Ocean Dunes condo is conveniently located in a building with an elevator, and it provides easy access to all the Ocean Dunes amenities. 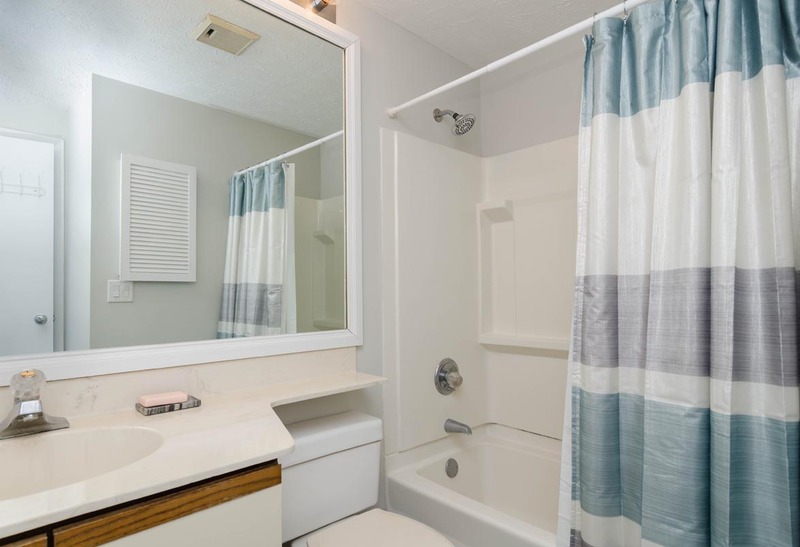 An outdoor pool is right across the street from the condo, and the Recreation Center is a short walk away. The Rec Center has a large indoor pool, hot tub, fitness room with new exercise equipment, and a playground, tennis court, and picnic area with a grill. The condo sleeps 8. The Master has a Q (and private bath.) 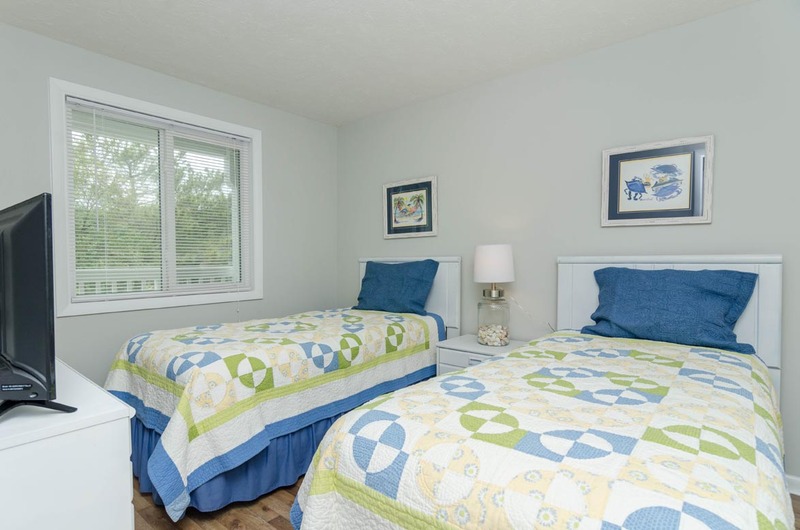 The 2nd bedroom has a Q, and the 3rd bedroom has 2 twins. 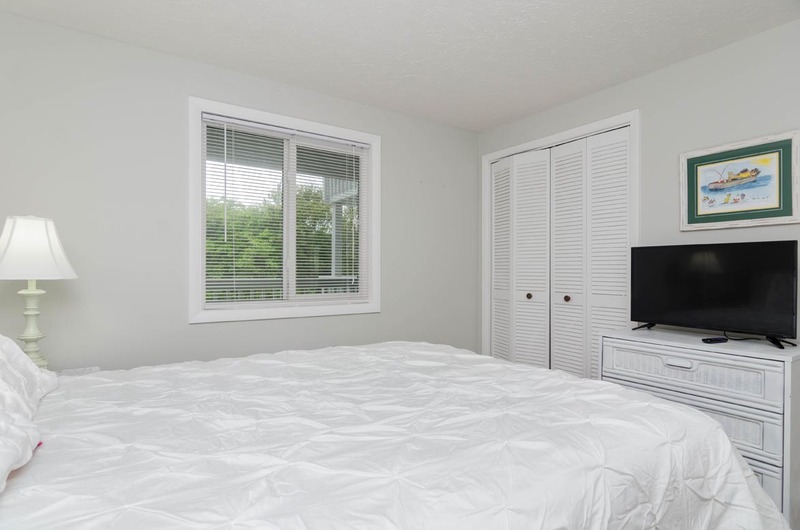 All bedrooms have smart TV’s. The living room has a comfy new sleeper sofa and a larger TV with expanded cable and wifi. 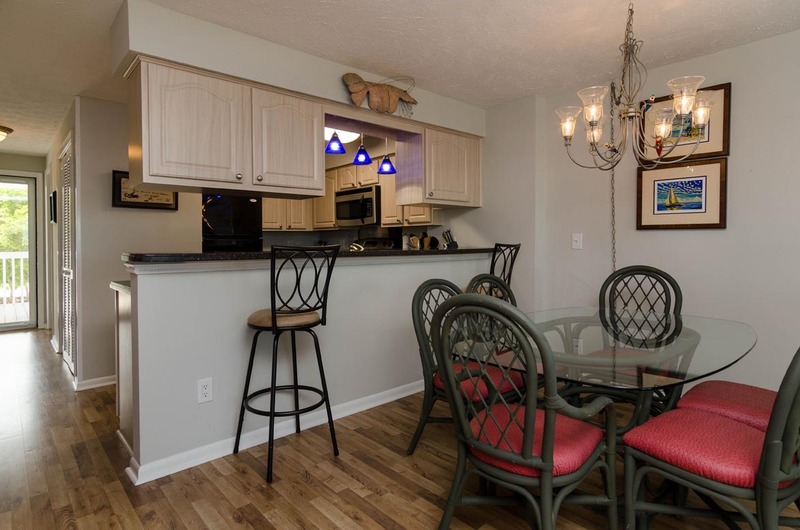 The kitchen is newly equipped with all you need for gourmet meals at home, but for a special night out, wonderful restaurants abound in Kure and Carolina Beaches and over the bridge in Wilmington. 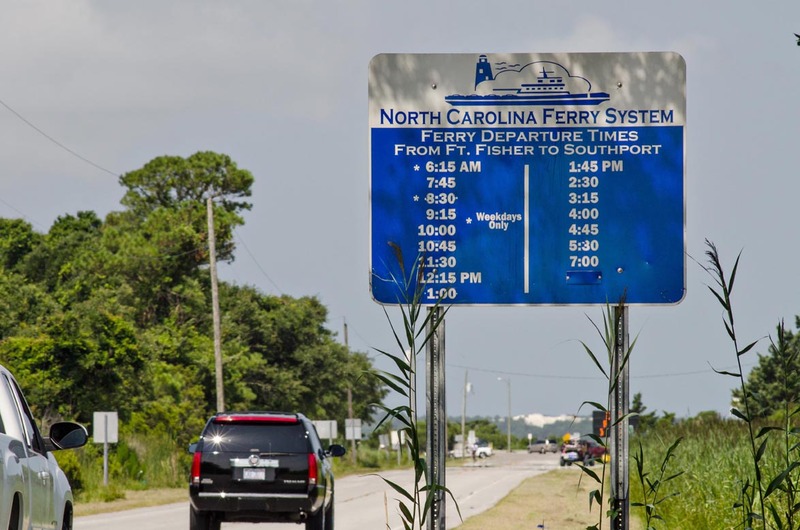 Wilmington also features the battleship, historic district, museums, Airlie Gardens and lots of shopping possibilities. 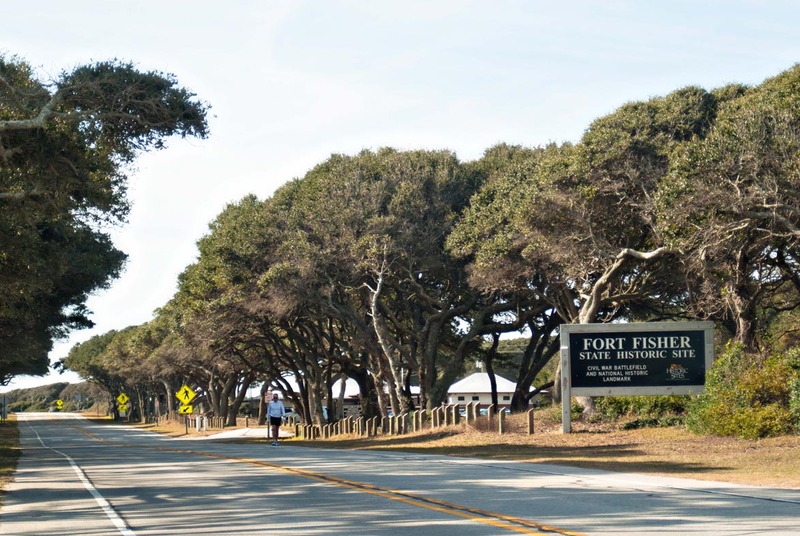 And from the condo it is a short drive to the NC Aquarium, historic Fort Fisher, and a ferry to the quaint town of Southport. In addition, adjacent Carolina Beach has weekly outdoor concerts, fireworks and famous Britt’s doughnuts on the boardwalk. For your best vacation ever, come play at The Sand Box! It was a nice clean condo. We had a wonderful time. The keyless entry helped us check in easily, very late at night. We had two SUVs that fit the parking spots though just a bit tight but not bad at all. Overall, our experience was great! The rental is right at the beach with a beautiful view. Minor issues - the elevator wasn't working so we had to make multiple trips to get the luggage up. Carrying linen, napkin rolls, toilet paper etc added to our luggage specially with all the extras that a family anyways carries because of kids, so we do wish those things were officially included rather than charged extra. But, they did have hand soap and toilet paper. We could have saved getting some luggage. 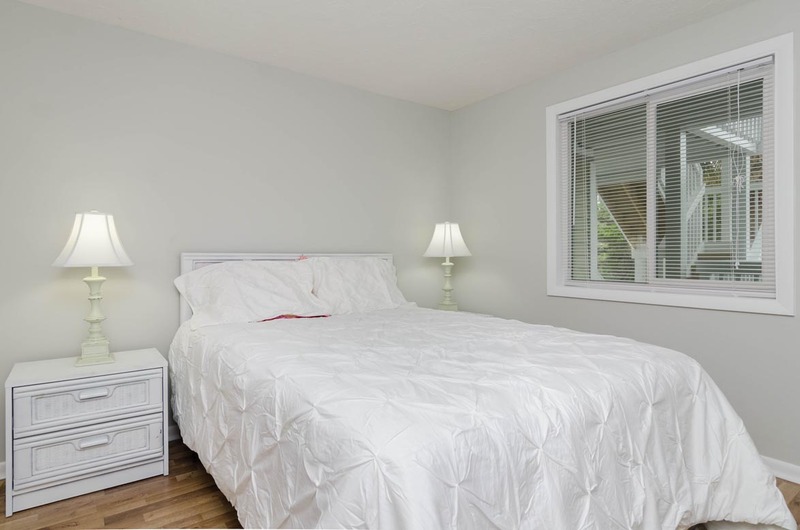 Further, two of the three bedrooms had a lot of sand on the floor that we realized when we all went to sleep. We cleaned it the next morning but was just annoying because we had to be careful not to walk bare feet in the house. Lastly, internet was out for several hours during the day (it was thunderstorming so we had to be back at home and we couldn't put any entertainment for kids on YouTube or anything because of no connection) and with no cellular network either, we couldn't even inform the rental office that we are having issues. We ended up reseting the router which fixed the issue thankfully. Other than these things, the house was nicely orgnaized, beautiful, the Hospitality app was super helpful for any info at the tips. We had a great weekend! Thak you so much for your review. We are sorry that the elevator was out when you checked in. We do provide linens for stays that are 5 days or longer, but unfortunatley not for shorter stays yet. We are glad that you had a great weekend and we hope that you will come back to see us next year. Absolute bliss at the beach! 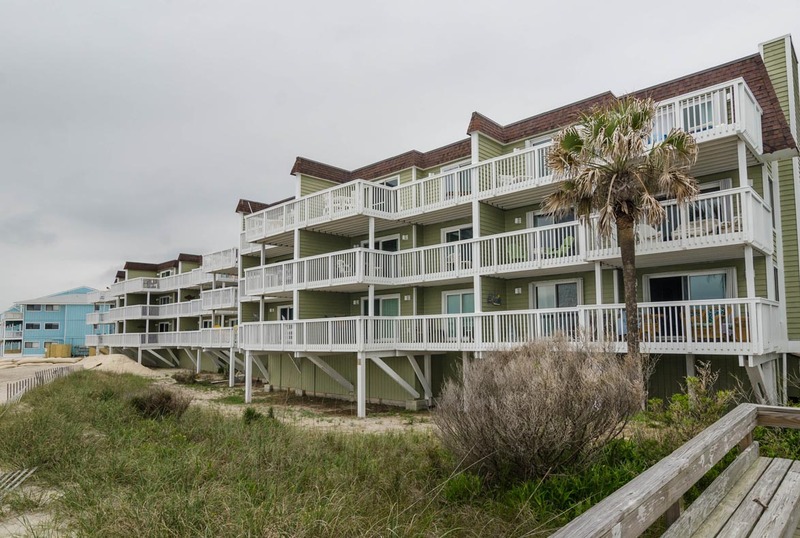 We had a wonderful experience at The Sand Box, unit 2107 at Ocean Dunes. 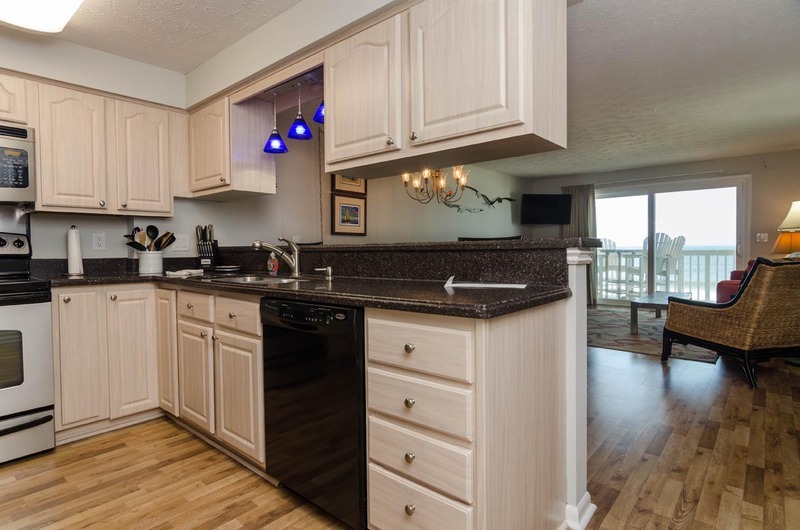 3 b/2 b condo was perfect for 5 adults, beautiful views, oceanfront and pools. All furnishings and kitchen set-up were great - and we cooked in all week. Elevator helped with older guests. Covered parking under condo helped tremendously. 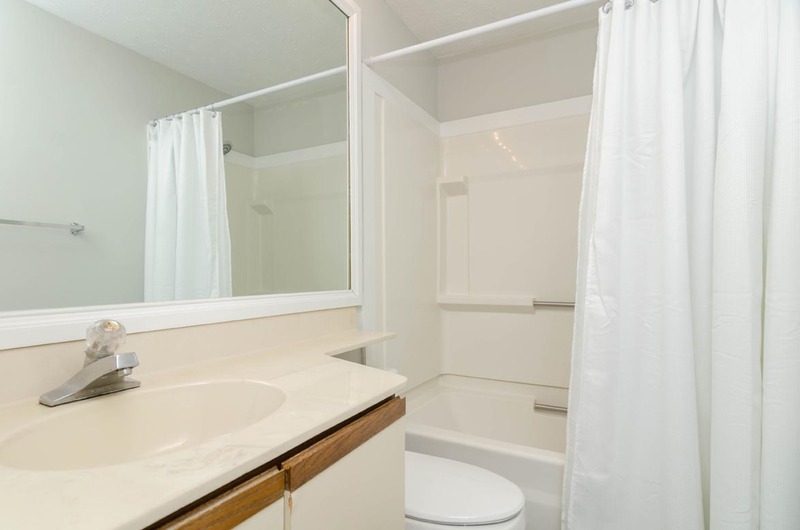 Beautiful condo, perfect location. I rented this last minute and booking was convenient and easy. Location was perfect! Weather was perfect! The condo was clean. I would recommend an upgrade on the bathrooms. They looked very dated. However, the kitchen was excellent. 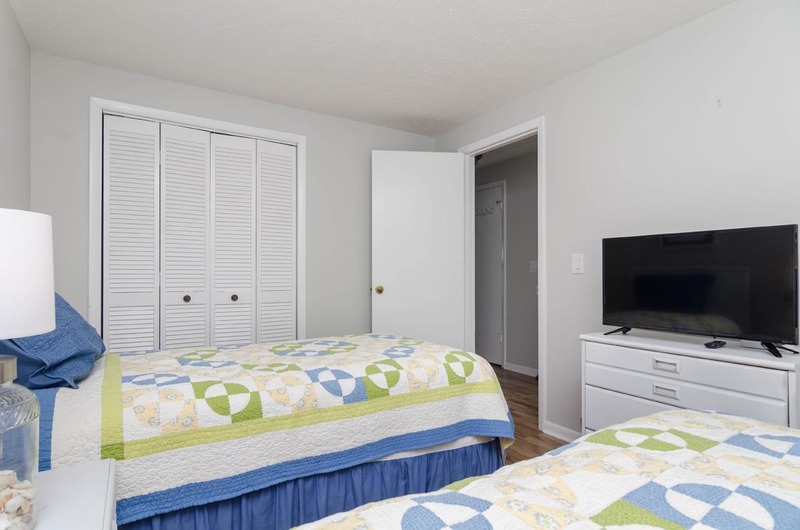 This was my first time ever renting a place that didn't include linens. I feel for the price of the rental the linens should have been included. Overall, it was a good experience and my family was comfortable.